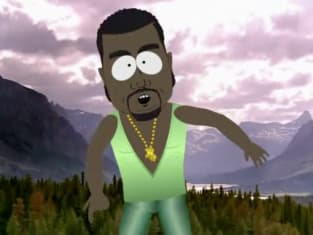 South Park skewers Kanye West on its 17th season finale. Pretty funny. 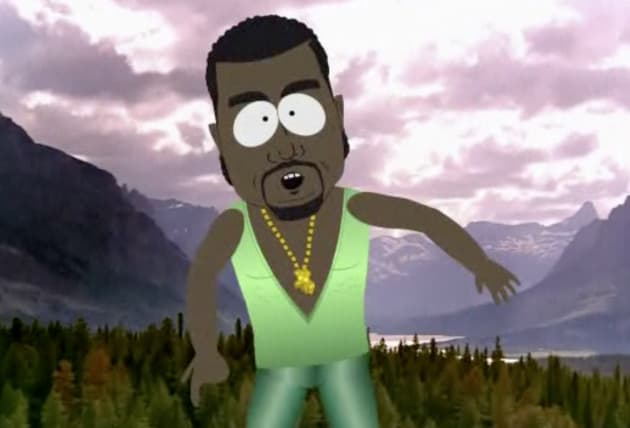 South Park Season 17 Episode 10: "The Hobbit"